It is important for defense and intelligence services to maintain a capability to monitor satellite networks working on various satellites. Hence there is a need for a versatile system for carrying out satellite carrier analysis to detect the various types of satellite and VSAT links working over the large number of geostationary satellites in the C, Ku and also in the upcoming Ka Band. 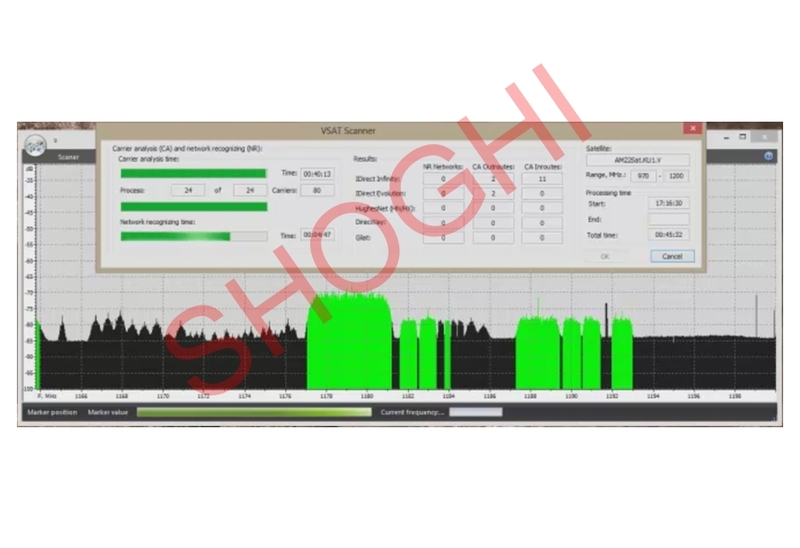 Shoghi’s Satellite Carrier Reconnaissance and Analysis System (SCL-SACRAS) is capable of detecting Point-to-Point satellite links, which work for international Voice networks, GSM Abis backhaul links, IP links and VSAT networks of major VSAT manufacturers including iDirect, Hughes, Gilat, Eastar Romantis, Comtech; including the various types of proprietary protocols and services running on them. SCL-SACRAS can be utilized for the carrying out the detailed reconnaissance of satellite carrier frequencies running on various target satellites, for identification of target carriers for regular monitoring which are of the customer’s interest. 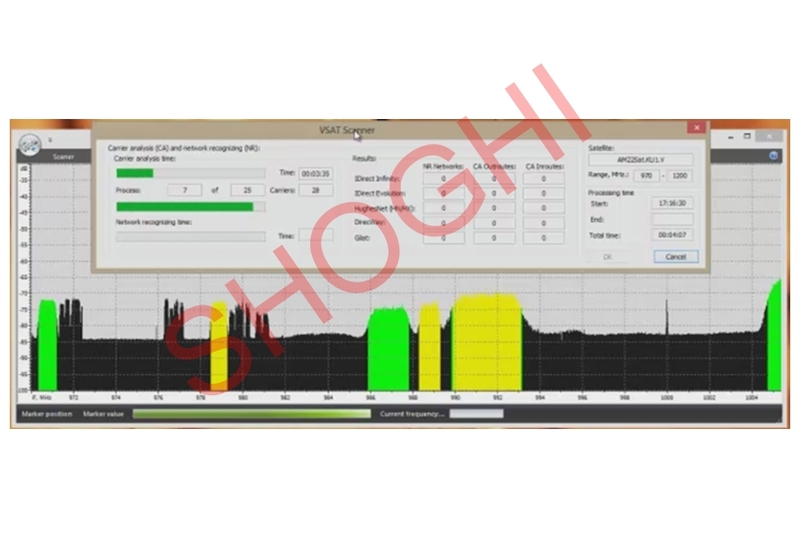 Military or intelligence agency customers can utilize this system to identify the target links on respective satellites for continuous monitoring, using the Shoghi VSAT Monitoring System. With the recent developments in Ka Band satellite transmissions which use very small spot beams, the SCL-SACRAS can be effectively utilized in a portable configuration to identify locations from where target Ka band transmissions can be received and monitored. The new carrier-in-carrier technology application in the satellite modems throws up a challenge for identification of such links. The system is able to detect the use of carrier-in-carrier technology working on target satellites. The SCL-SACRAS saves considerable time for agencies which need to scan the entire satellite spectrum to identify target carrier frequencies of interest. 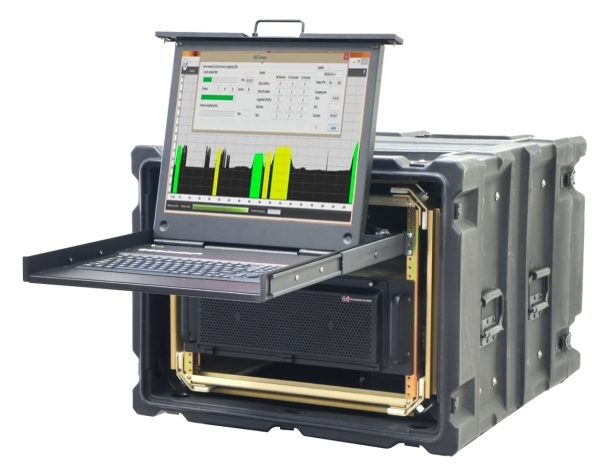 With the capability for payload detection without full-fledged interception which occurs in a faster timeframe, the system saves time required for detection of such frequencies of interest and facilitates faster decision making leading to better intelligence gathering from identified links. 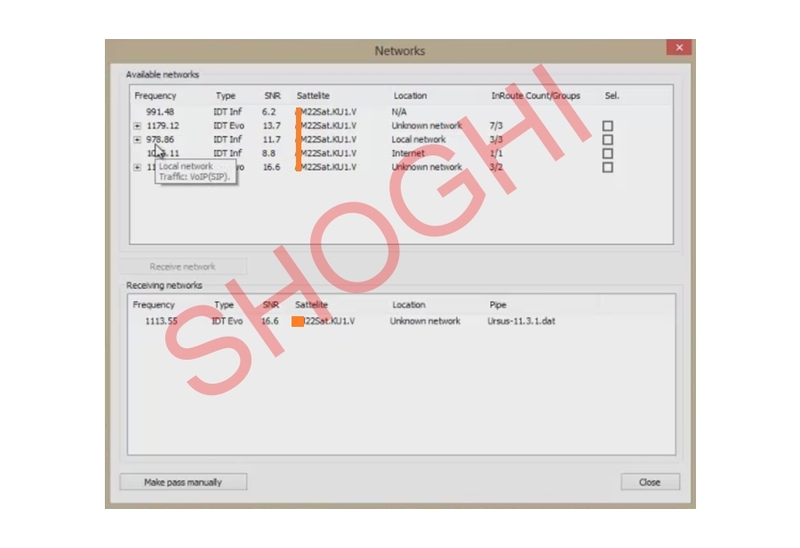 The system can be offered as an independent and stand-alone system initially or in combination with Shoghi VSAT Monitoring System as per the customer requirements. For our existing customers with earlier versions of this product, we can upgrade the same for getting the capabilities for the latest protocol updates in various VSAT systems.